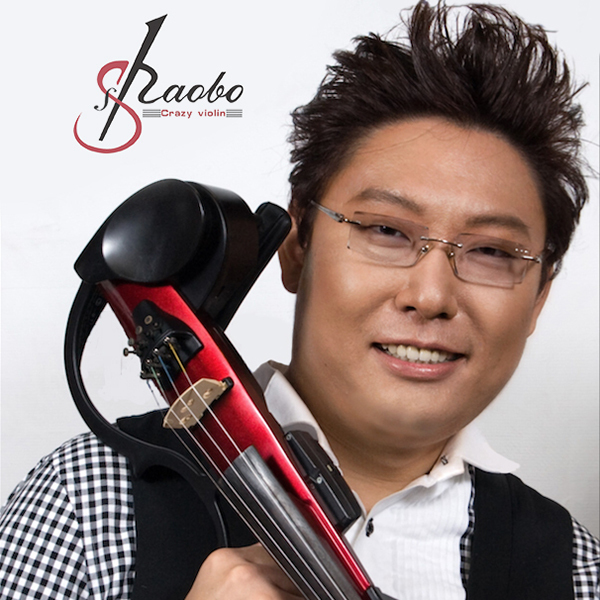 ZHANG SHAOBO | Love Productions Inc.
Zhang is known for awing audiences around the world with his unique and	exciting performances. He has been studying the violin since the age of 4 under the famous violin educator Professor Lin Yaoji. With the experience of holding a special “crazy violin” special music concert in the United States and playing together with the Yanni Orchestra, Zhang Shaobo became the first Chinese violinist to win the creative awards of international violin performance, the first Chinese violinist who played the modern violin on MTV. He also formed his own band where he successfully holds a global distribution of a modern violin album.